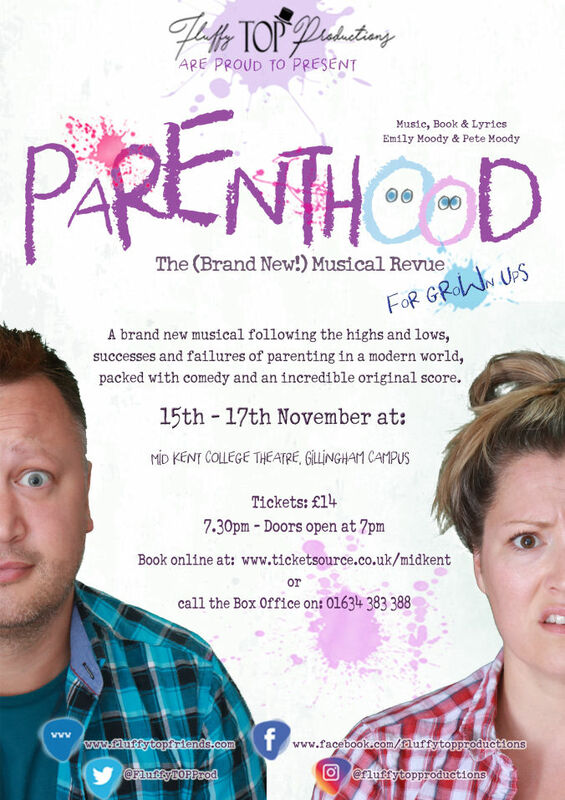 November 2017, our debut production sold out and received 5* ratings across the board. 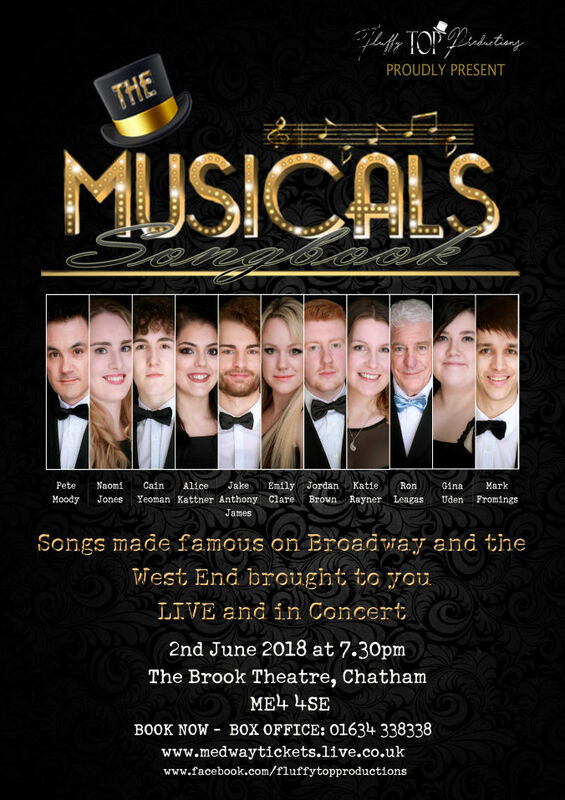 June 2018, songs made famous on Broadway and in the West End, brought to you live on stage. 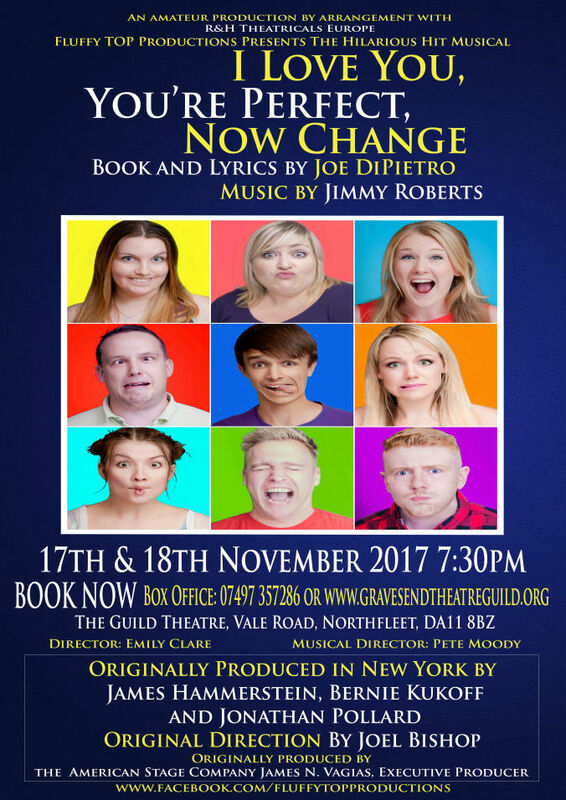 November 2018, an original musical written and produced by Fluffy TOP Productions. 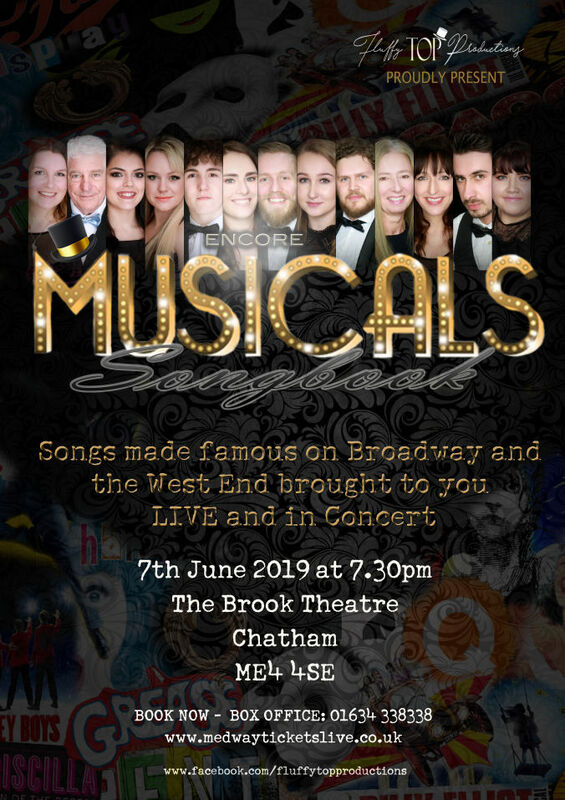 Fluffy TOP's 5* Musicals Concert is set to return to The Brook Theatre, Chatham in June 2019. 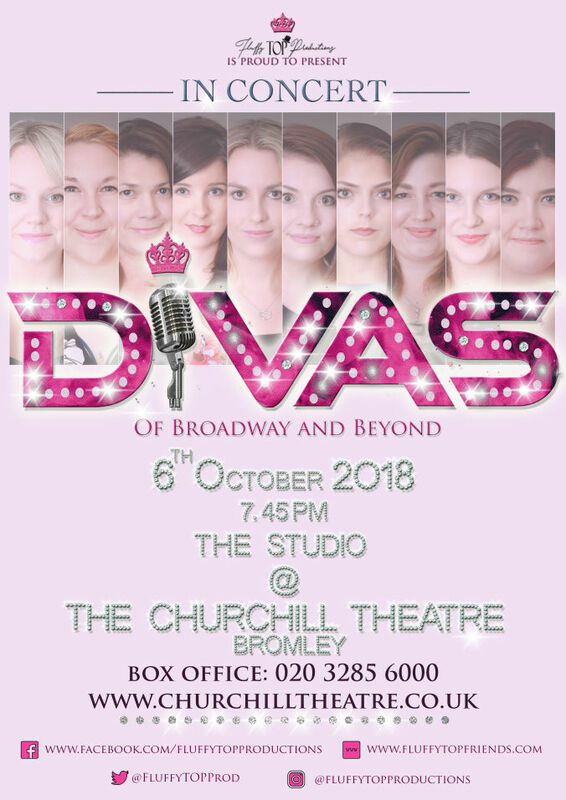 Casting to be announced soon! 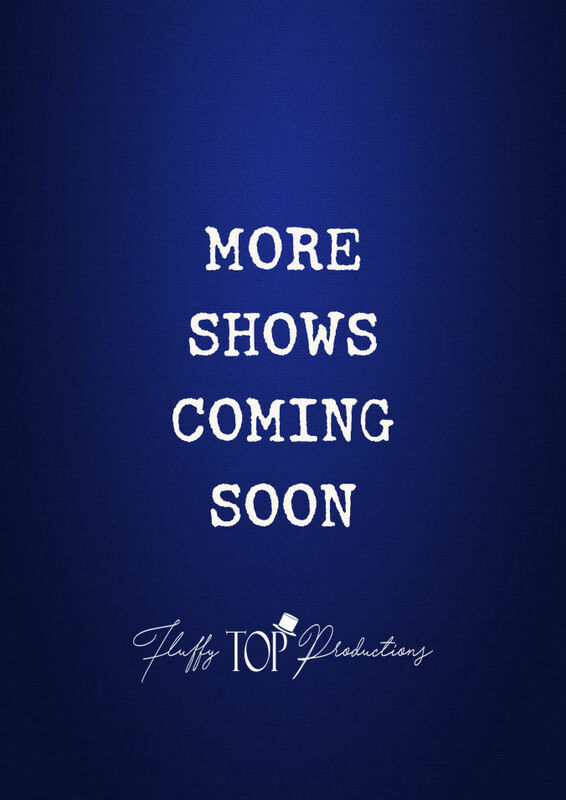 Fluffy TOP Productions have more shows in the pipeline, these will appear here soon!